Al-Najaf are one of the most well-supported clubs in Iraq. They have never been relegated since their first season in the top-flight in 1987/88 and their sole major honour came in 1997 when they demolished Al-Shorta 4-0 in the Iraqi Elite Cup final. However, Al-Najaf are known as one of the most unlucky Iraqi teams. 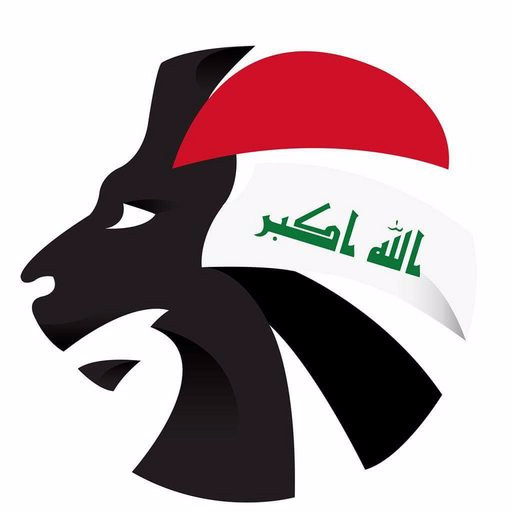 Al-Najaf have finished as the Iraqi Premier League runners-up more times than any other team that has not won the league, with three second-place finishes. The 2005/06 and 2008/09 seasons were especially unlucky as Al-Najaf missed out on the league title by way of a penalty shootout in both seasons. Since the 2008/09 season, Al-Najaf have never looked like reaching the heights that they once did but continue to feature in the top-half regularly.